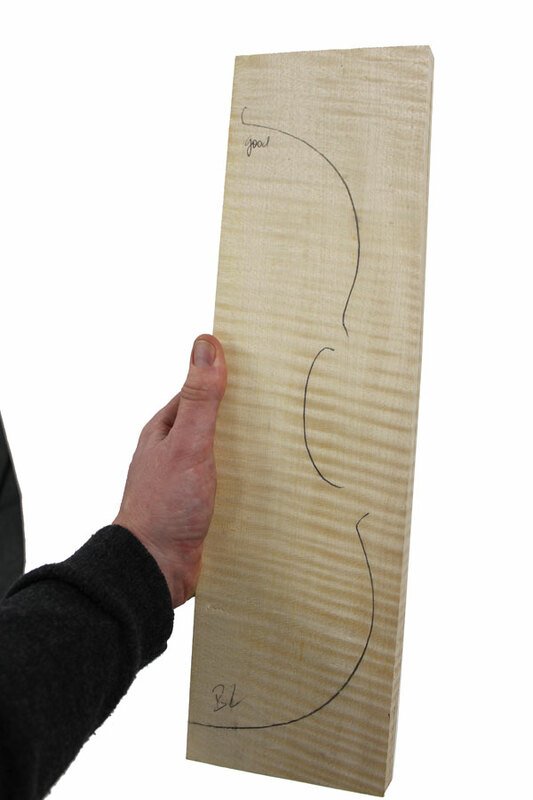 Signed, sealed and delivered. 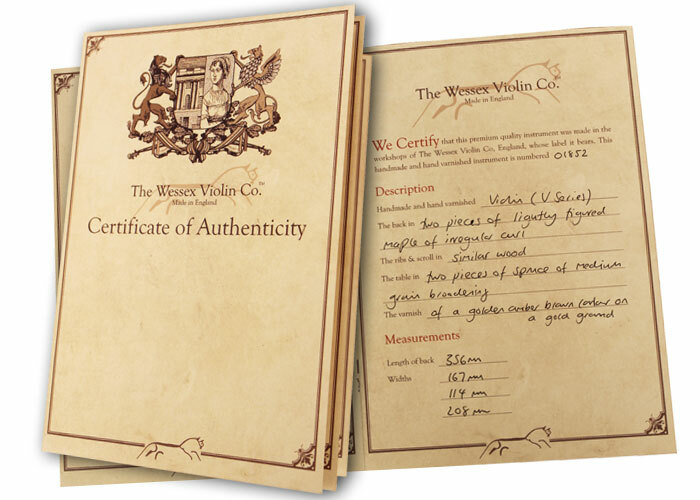 A Certificate of Authenticity is supplied with every instrument. 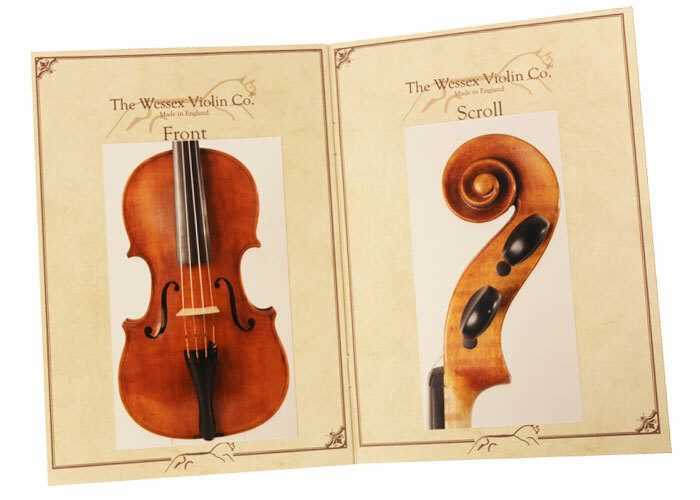 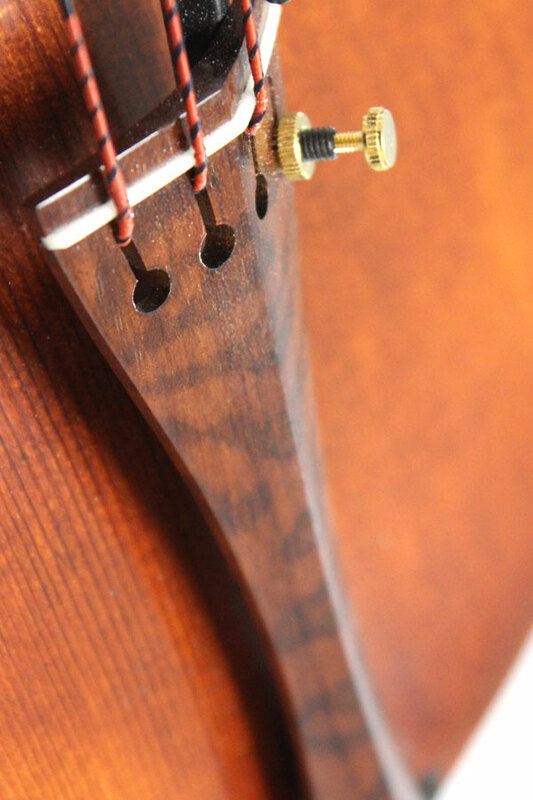 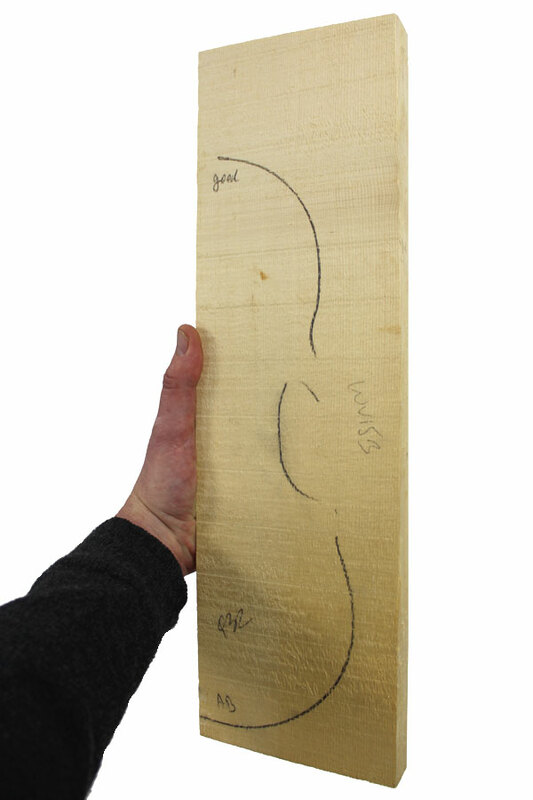 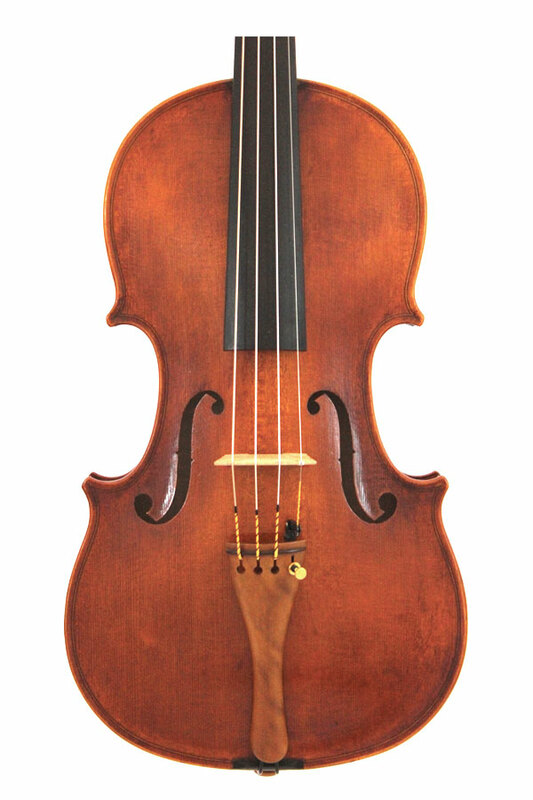 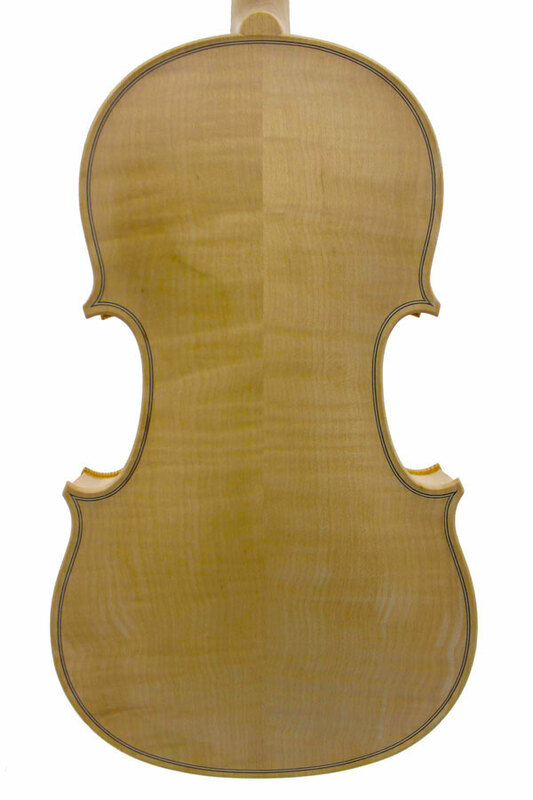 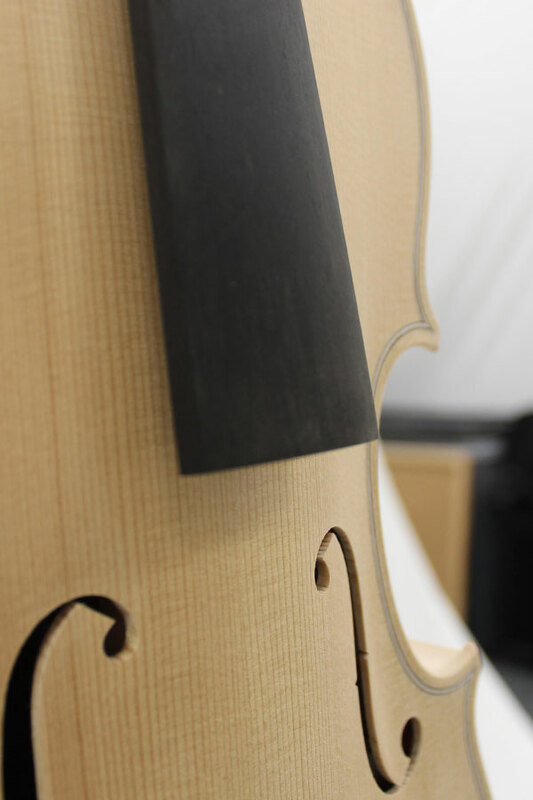 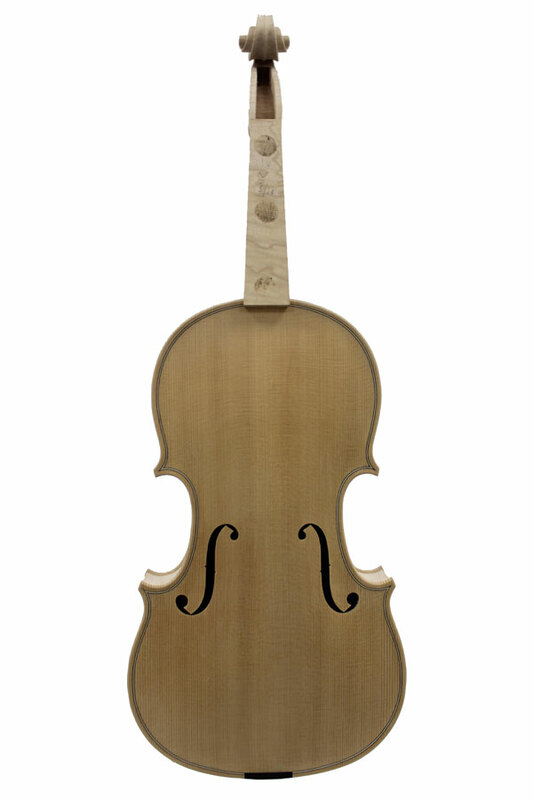 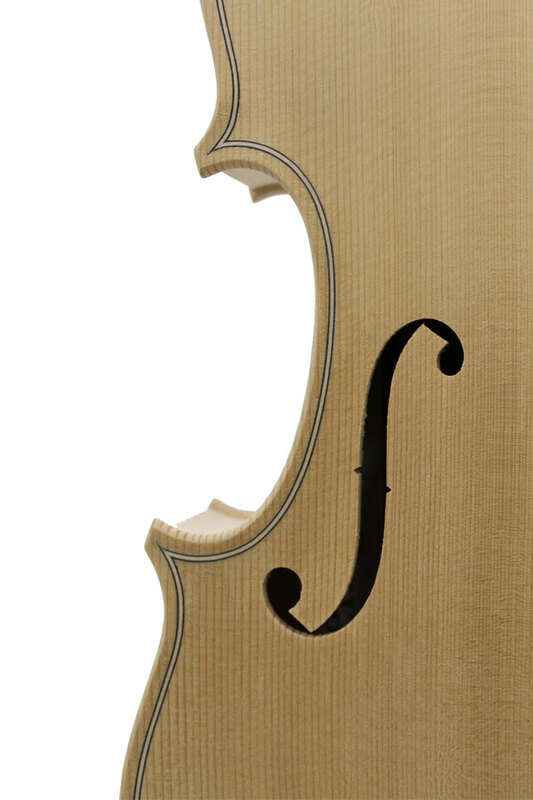 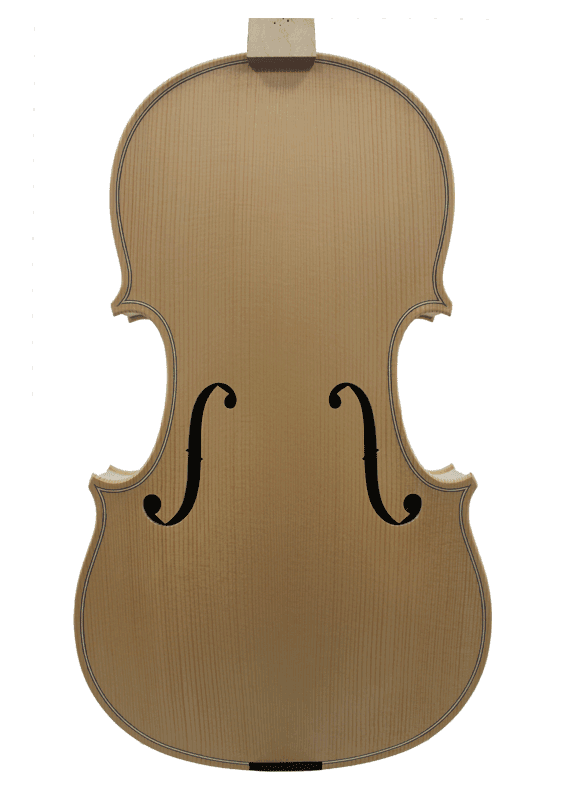 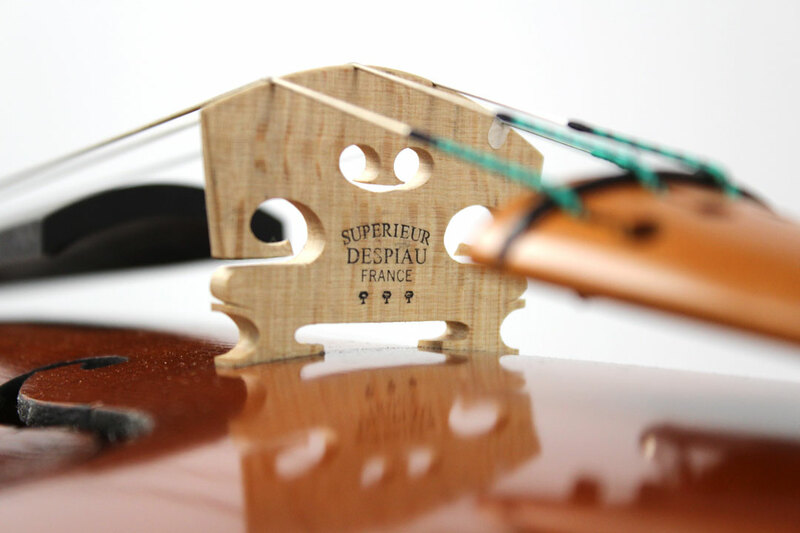 © The Wessex Violin Company is a Trading Name of The Sound Post Ltd (UK). 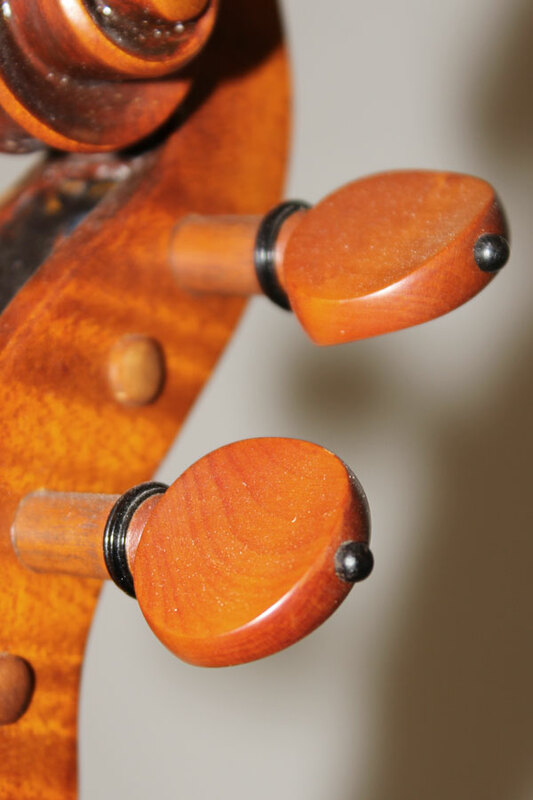 Design Robert Pulvertaft.